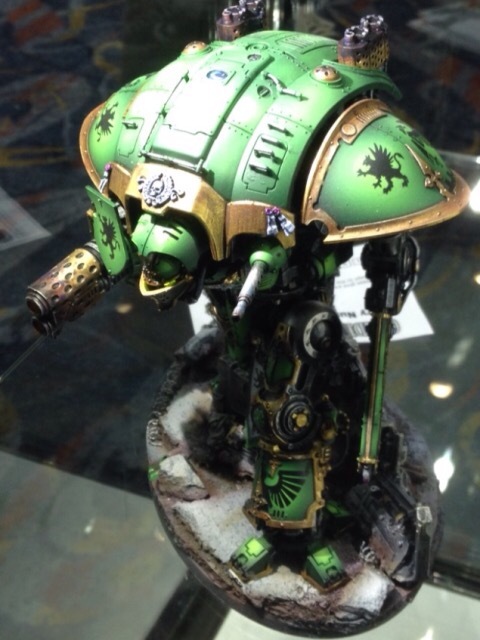 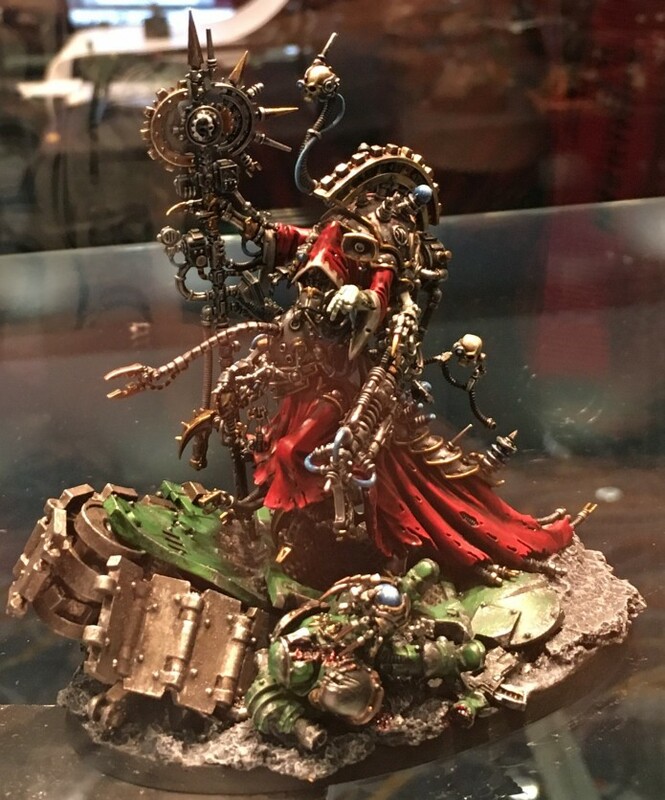 The Golden Demon 2017 Warhammer 40,000 Large Monster catagory was as impressive as ever, with both very well painted models along with some interesting conversion work. 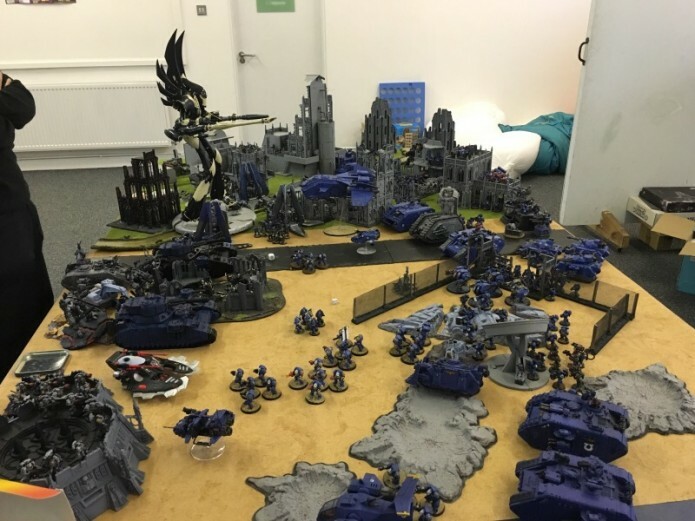 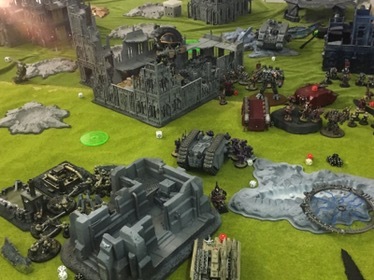 This game represented the Grey Knights attempting to overturn and Chaos rising in the outskirts of an imperial city. 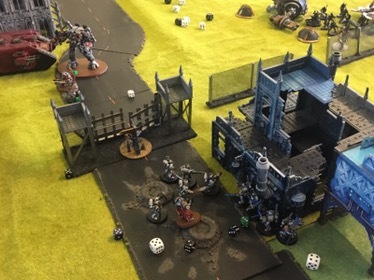 A Harlequin troop is helping the Gray Knights for reasons unknown.